NORTH Burnett residents and visitors are advised that the aviation fuel facility located at Gayndah Aerodrome is currently closed. This is due to operational issues. The aviation fuel facility is located at Gayndah Aerodrome, John Taylors road. 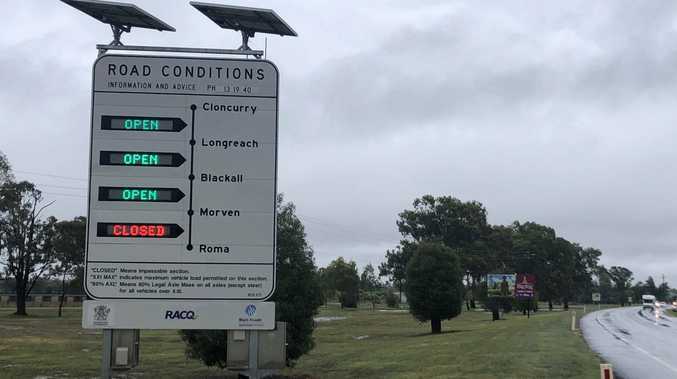 North Burnett Regional Council is currently investigating the issue and will advise when services have been reinstated. Council apologises for any inconvenience caused and is thankful for patience during this time. 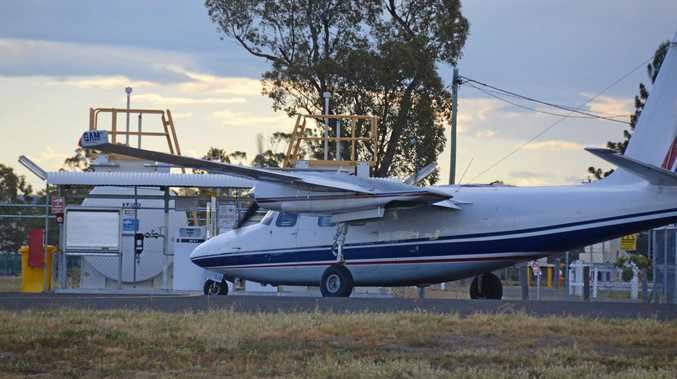 For further information regarding the aviation fuel facility, please contact Council on 1300 696 272 (1300 MY NBRC), or email admin@northburnett.qld.gov.au.